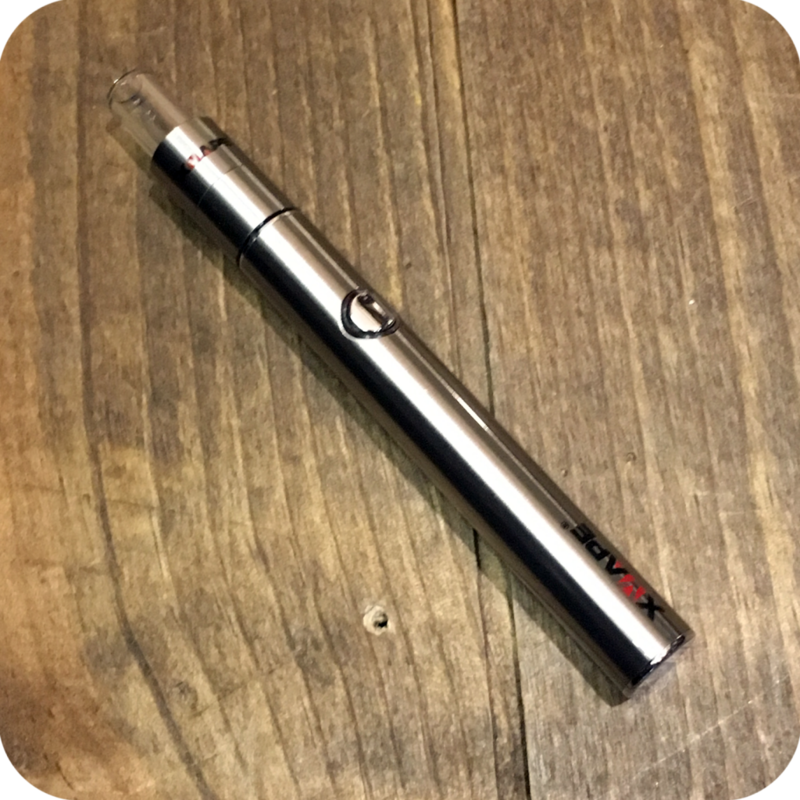 The X Vape Cricket is a seriously high functioning on the go concentrate pen. The X Vape Cricket features a quartz chamber and quartz rod with a single coil to heat up your oils and concentrates. Boasting a two-second heat up time, it packs a mean punch for its price and size. 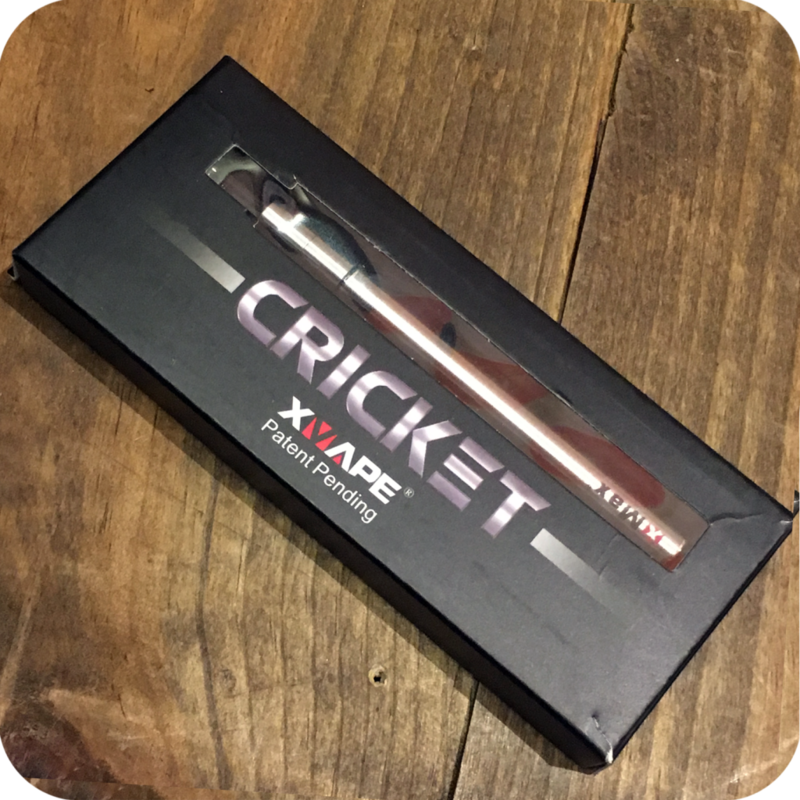 The Cricket conveniently uses a 510 thread battery for adaptability to most pre-filled cartridges on the market. All you need to do is make sure your battery is charged, then screw on your cartridge and you’re ready to go! Like most vaporizers of its kind, the Cricket has a five-click lock/unlock button system. The battery is rechargeable with the screw-on USB it comes with. 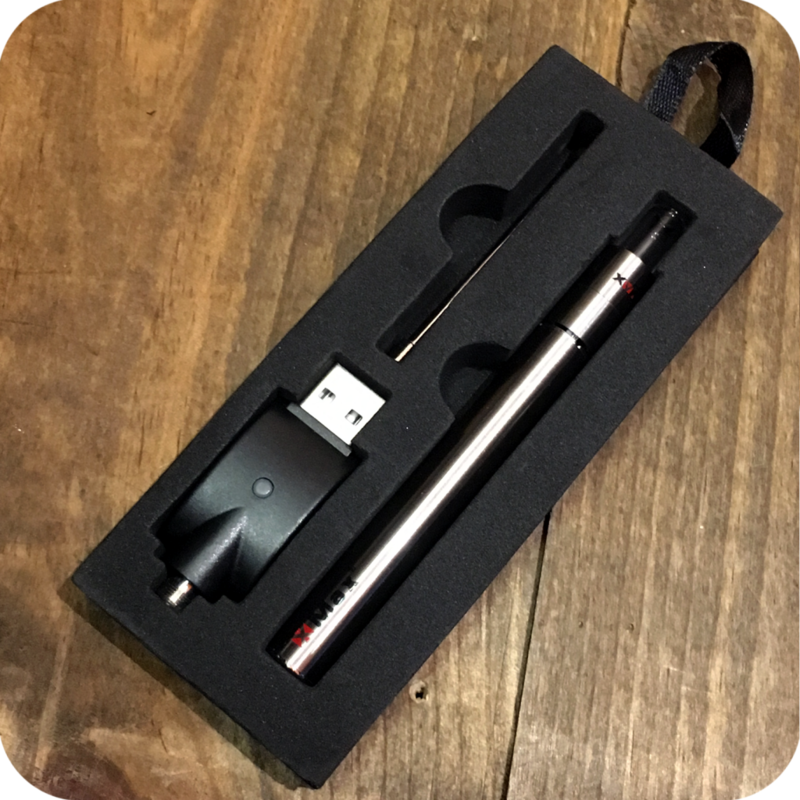 Additionally, what differentiates this vape is its magnetic glass mouthpiece. This relieves you from dealing with a gunked up, sticky threaded screw-top. Finally, do not forget to swing by either one of our three Brooklyn store locations to see what else we have to offer! We occupy 12 Wilson Ave, 518 Grand Street, and most recently, 377 Metropolitan Ave. Tags: X Vape, X Vape Cricket. The Micro G is a vaporizer made by Grenco Science.